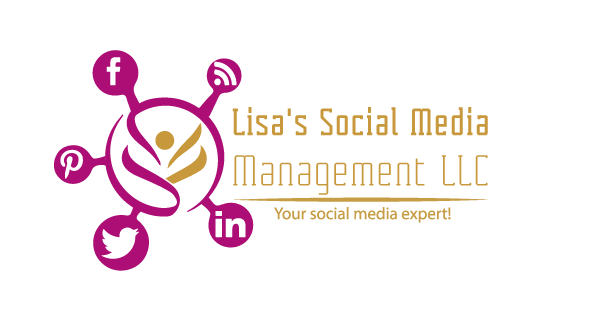 I’m Your Social Media Expert! Stats Part 2 of 3! Content, content, content! Part 1: Blog! Google is your friend… Most of the time! News overload on Social Media… What about our kids??!! !